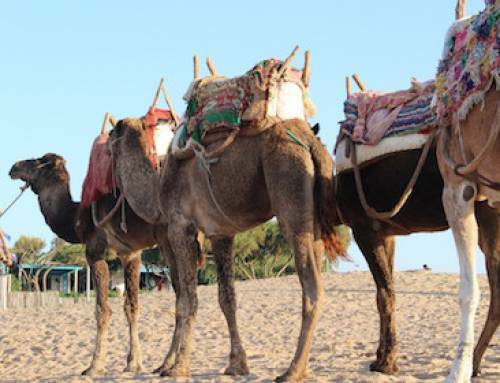 There are sometimes misconceptions about this stunning country, so here is some Morocco Travel advice to help you on your adventure. For example, many people believe that Morocco is always hot, however this is not always the case. 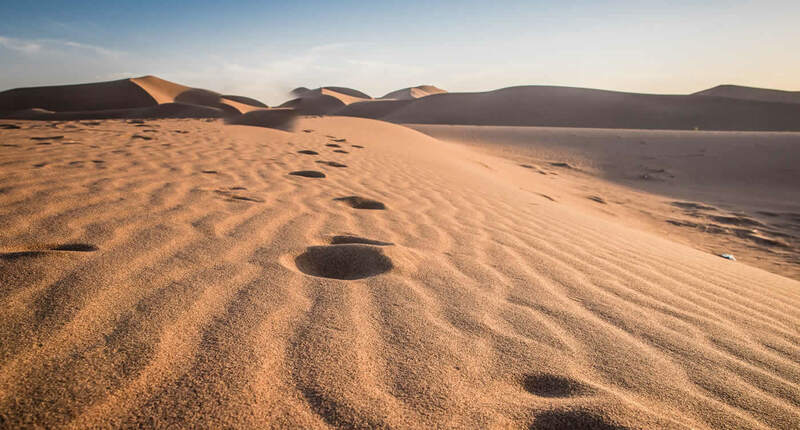 Morocco is usually warm throughout the day from March to October, but it can get cold during the night and is extremely cold in the Sahara Desert during the winter months from December to February. In summer, Morocco’s heat during the day can reach very high temperatures but as you drive through the Atlas Mountains you could be passing through snow! Make sure you pack for all weathers. 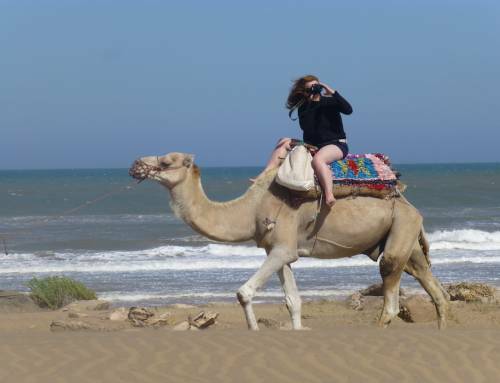 Summers in Morocco are seriously hot with temperatures around 40°C in July and August. 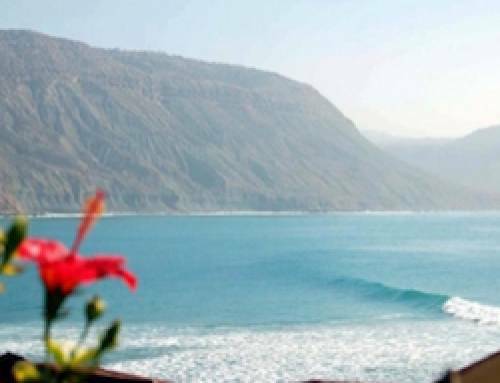 Coastal spots like Agadir and Essaouira have sea breezes, which stop things getting too unbearable. The heat in spring and autumn is very comfortable, with temperatures between 22°C and 28°C. Morocco’s winter is a great time to visit if you’re visiting the Sahara Desert or want to spend time seeing the sights or browsing the souks, with temperatures in the low 20s and rain showers pretty rare. 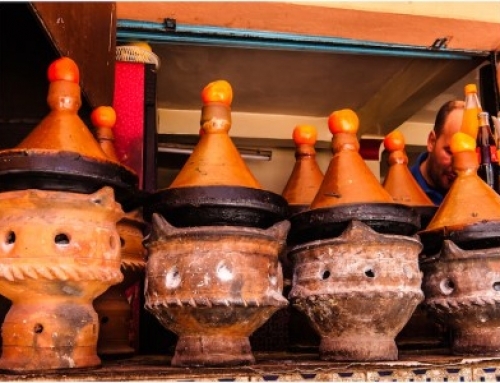 The capital of Morocco is Rabat, and Morocco has many fascinating towns and cities to explore such as Marrakech, Essaouira, Fes, Agadir and many more! Morocco is also connected to the Sahara Desert, a fantastic place to spend an amazing evening under a night sky full of stars. 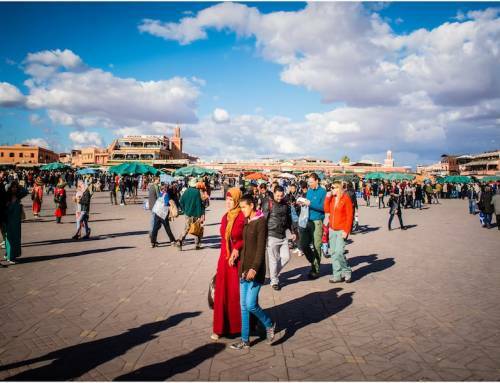 The population in Morocco is around 32 million people. Moroccans can speak up to 3 different languages – Arabic, French & Berber.